Congratulations on your new Kassel & Irons roof, and thank you for being an environmentally-conscious homeowner. You can register the warranty for your new roof by using our warranty registration form below. 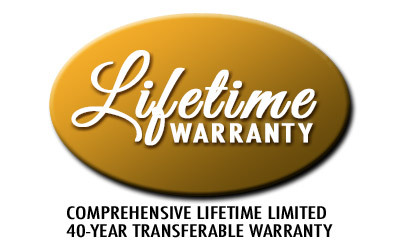 Please complete this optional survey as part of your warranty registration. Your answers will help us provide better customer service and support. This information will be kept strictly confidential. Would you recommend this product to your friends? Please Select... Yes No Why? Would you recommend your independent dealer to your friends? Please Select... Yes No Why? Please feel free to give us contact information for homeowners you know who might like some information on Kassel ∧ Irons products.